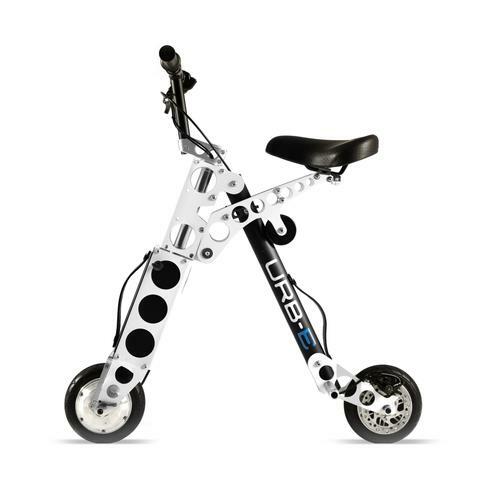 Equipped with a high performance programmed controller, URB-E Pro GT has dynamic responsiveness and unparalleled torque, making it a thrill to ride every time. 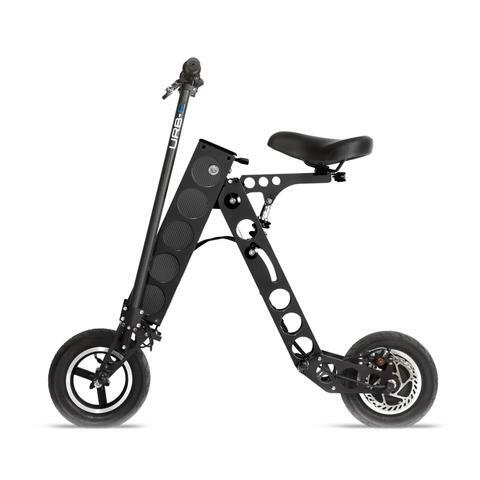 Built with the same American made SAPA 6061 T6 aircraft grade extruded aluminum frame and carbon fiber handlebars as URB-E Pro, the upgraded GT is available in exclusive color options Stealth Black and Guards Red. 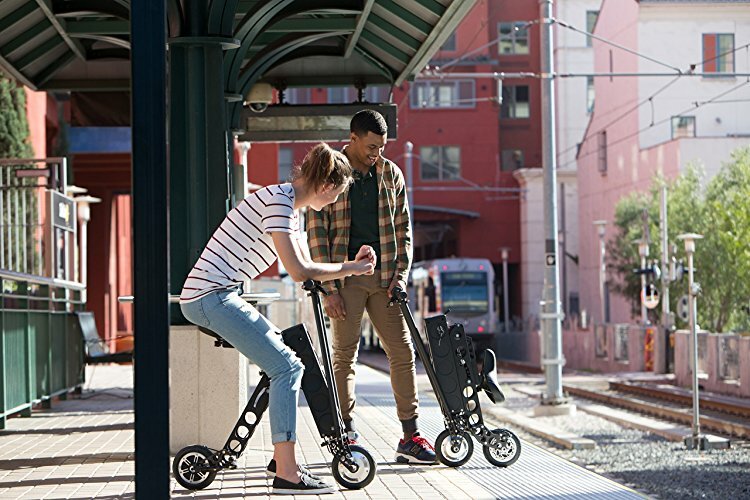 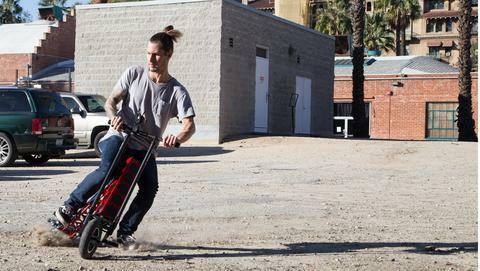 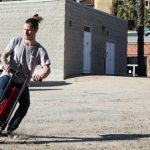 •20 mile range, a top speed of 17mph, and weighs only 35 lbs.